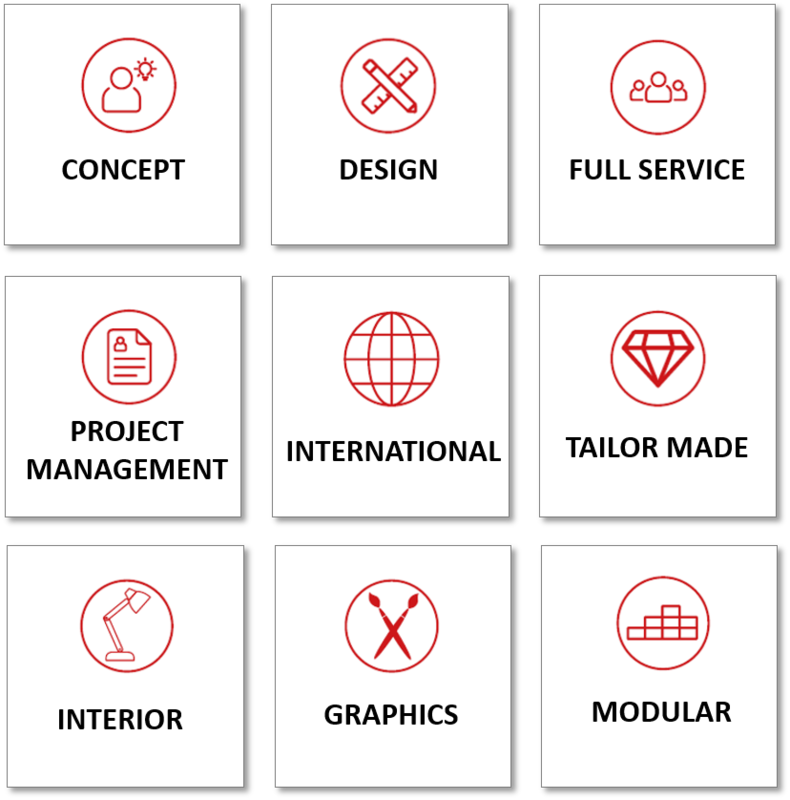 What can Expoteam do for you ! Are you interested in our stands? Ask for a quotation without obligation.